Your journey with your new Volkswagen should last as long as possible. So, from the first turn of the key, we want you to feel confident you’re getting the absolute most out of owning your new Volkswagen. And that includes providing the best service to keep your car running at its best. What is the Volkswagen Service Plan? And because Volkswagen's service schedule is on average once a year (or 15,000kms whichever comes first), compared with other manufacturers who demand six monthly service intervals, you can relax knowing that you don't have to service your car as often & all service costs are covered on average for three or five years. If you are looking to buy a new Volkswagen vehicle from October 1st 2018, you are eligible to purchase a Service Plan. Pricing for the life of the plan is set at today's rates, giving you peace of mind. 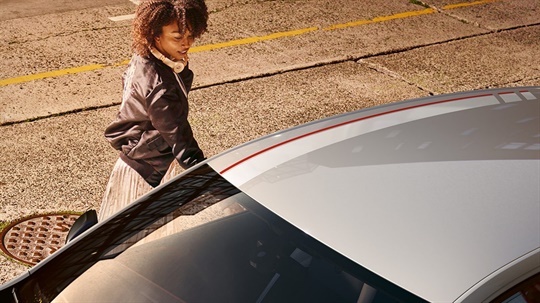 Plans can be bundled with your finance/loan contract when you purchase a new Volkswagen, effectively managing your service payments in installments. We link the service plan to your vehicle, so should your circumstances change and you decide to sell it - any unused (unexpired) services are transferred to the new owner - which can increase its resale value. 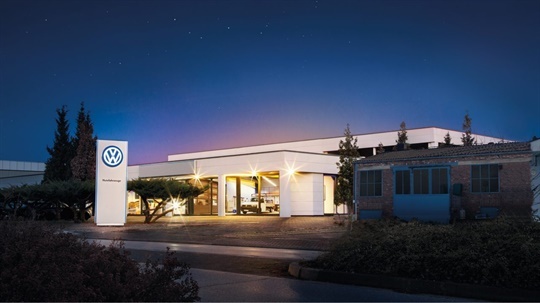 All genuine Volkswagen parts come with two years warranty. 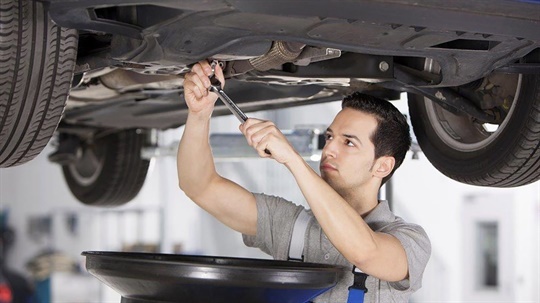 Work is only carried out by Volkswagen trained technicians. A fully stamped Volkswagen service history can help you maintain the highest possible resale value. Your plan is valid nationwide at any participating Volkswagen dealership - flexible, professional and convenient. If you decide to pay up-front, you can manage your servicing costs in a way that provides true peace of mind with a 5%-10% savings off recommended Assured Service price. Otherwise, if you're financing your new vehicle, you can bundle the service plan in with the purchase and effectively pay for your servicing in instalments while you pay off your vehicle and still receive the discount of 5%-10% off your Assured Service costs.